Ladakh literally means 'Land of the high passes'. However, it is more popularly and affectionately known as the Little Tibet in India. Vastness, isolation, rigor, hospitality, spirituality, traditions and splendor are some of the words one can use to sum up Ladakh. Ladakh moves you, no matter where you look. And if you come here, it will open your heart. Traveling to Ladakh, you are consumed with a vast serenity and a quiet sense of peace. Despite this, the military presence here reminds us that we are on a strategic land disputed by India, China and Pakistan. In the north the Nubra Valley lies resplendent, irrigated by the waters from the Karakoram glaciers. The sediments of the largest continental glaciers of the world have formed sand dunes which camels call home. No one can feel indifferent when discovering peaceful villages tucked away in such an isolated valley of the world. In East Ladakh, the narrow valleys open up and spread out as mountain lakes turn into flooded plains at over 4500 meters. 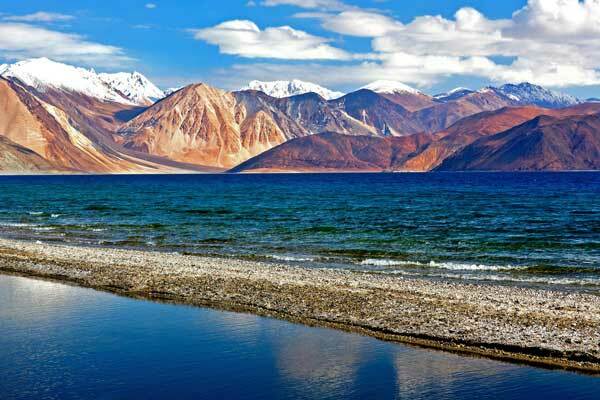 You will be awestruck by the majestic beauty of Pangong Lake, Tso Moriri and Tso Kar. 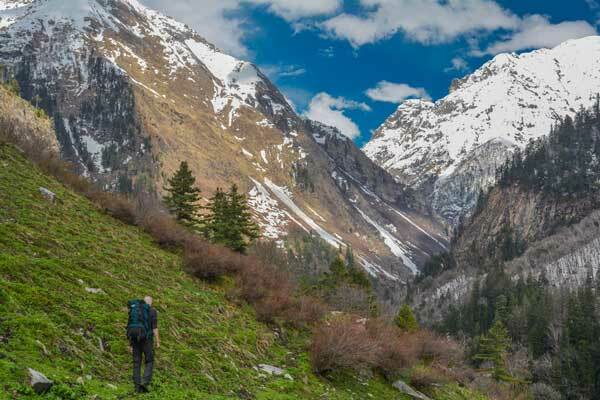 In the South and the West, the chain of Zanskar, one of the largest mountain chains with peaks reaching above 6000 m, will reveal all the secrets of the Himalayan geology before your eyes and expose the many animal and plant species in the region. The elusive snow leopard can be seen in the Hemis National Park. In the heart of Ladakh is the Indus Valley. 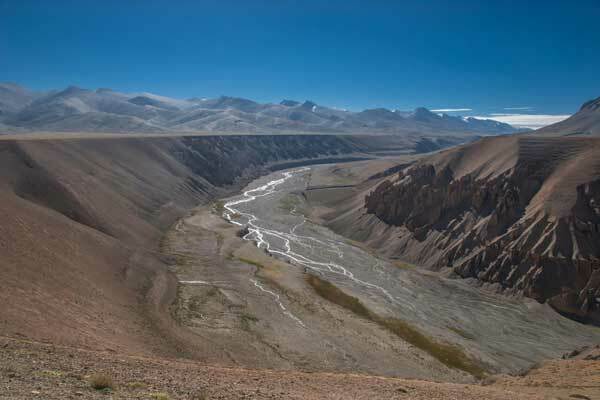 The valley is only accessible by crossing passes over 5000 m. In fact, this is the meaning of Ladakh, “The land of high passes”. 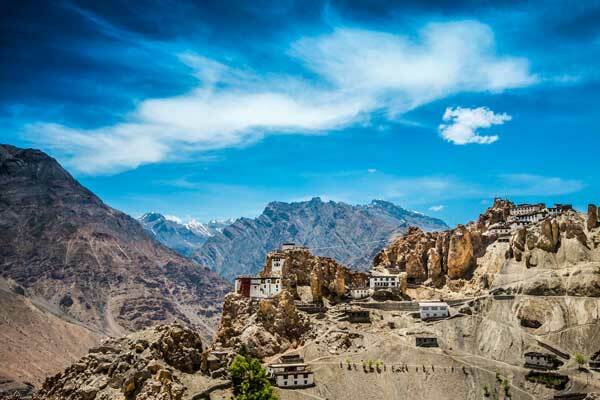 Ladakh also houses the oldest and most beautiful Buddhist monasteries in the world. Despite the arid landscapes of the Indus and its tributaries, every village and monastery appears as an oasis, as the villagers and monks organize their land into fertile terraces by channeling the flowing torrents of glacial water towards their land. Ladakh, India map. 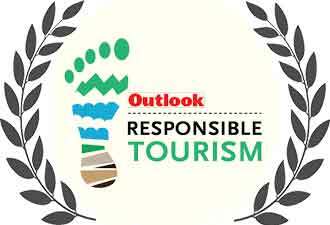 With main roads, trek routes and places to see. The weather of Ladakh is warm with plenty of sunshine in the summer. However it can get very cold and dip below freezing in the higher reaches of Ladakh even during the day in summer. Unpredictable weather conditions can add days to your journey. It is always advisable to keep one or two days free in case you are stuck somewhere because of a landslide or so. The winters of Ladakh are very cold. Winter visitors are only those who want to trek on the frozen Zanskar river. In case you want to reach Ladakh overland (recommended) you can only come in summer and in autumn since the high passes are closed the rest of the time due to snow. 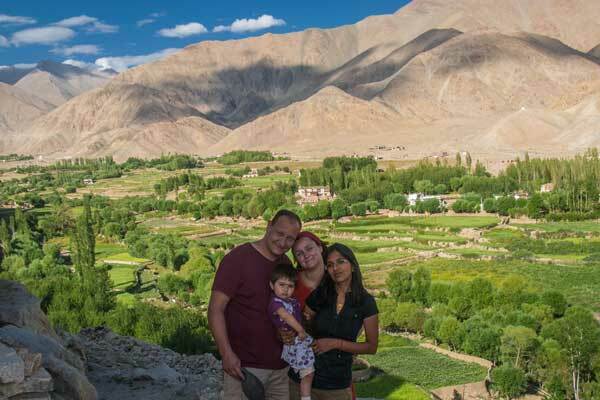 Best time to visit Ladakh is from late June to mid-October. What will be your travel experience ? Ladakh is vast ! And in general the roads are not in good conditions because of the harsh environment. So to visit most of the places you will need to move with a good vehicle that we provide. 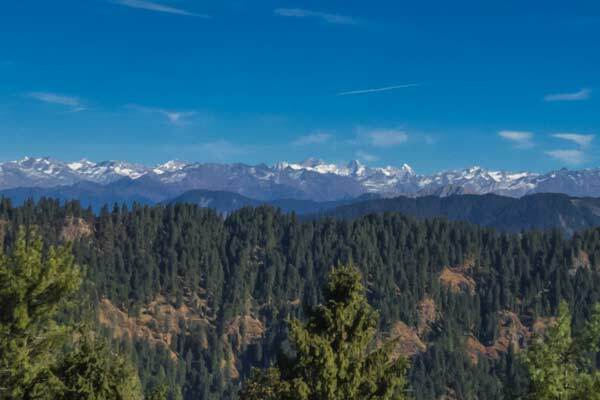 Himalayan Ecotourism offers you two options. Either you move with our team in a private jeep/minibus or you go on a motobike (Royal Enfield) with a back-up jeep following you. All our tours to Ladakh go via the mythic Manali-Leh road. It allows you to better acclimatize to the high altitude. We do not recommend to reach Leh by air since you will have to cope with altitude sickness for about 2 days. For the more adventurers we offer a selection of easy hikes and treks while on tour. Join and follow us on Social media to get latest updates from Ladakh and the rest of the Western Himalayas. 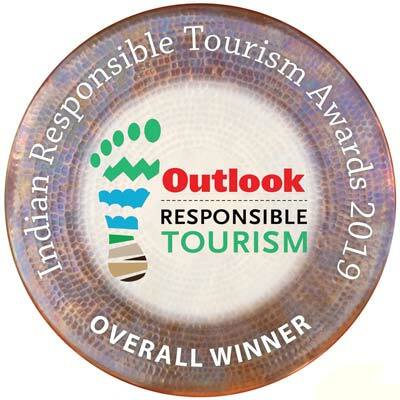 Come and trek with us in one of the most pristine Himalayan Park.